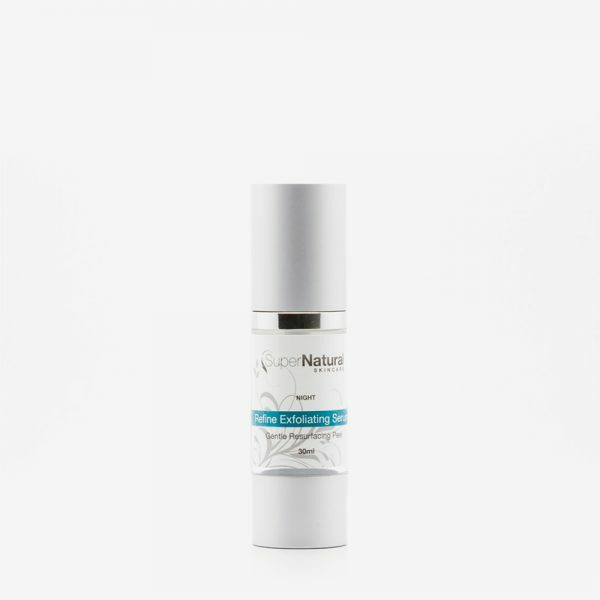 Our hyaluronic formula is an essential part of maintaining healthy, balanced skin. 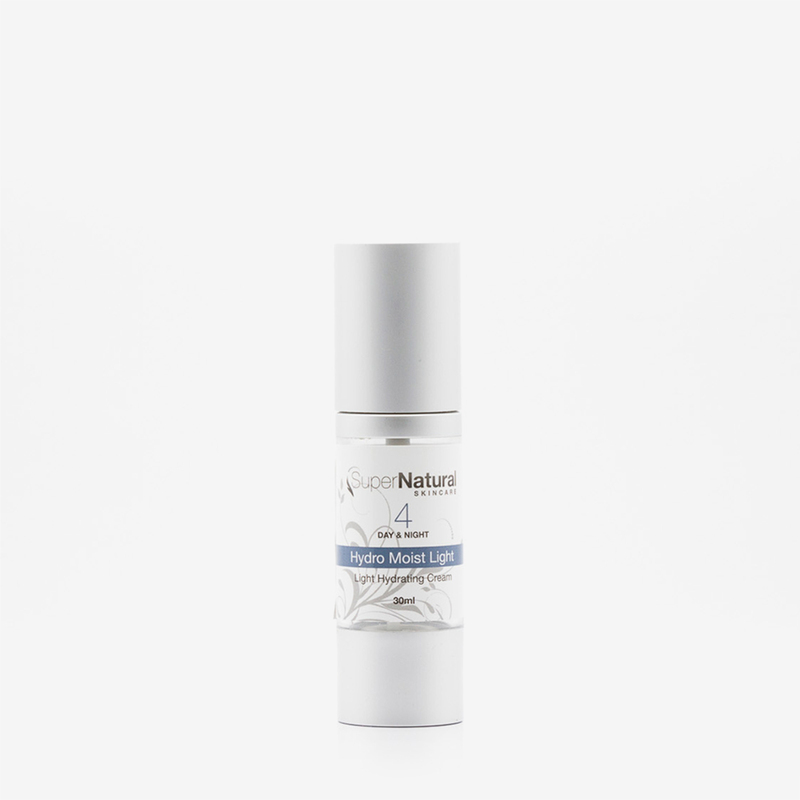 Hyaluronic Acid is a natural hydrator found within healthy tissue making this moisturiser safe for all skin types including the most sensitive skin. Skin strengthening ingredients help restore a natural healthy complexion, skin look younger, smoother and offers long term correction by restoring skin to a youthful, resilient & plump condition. 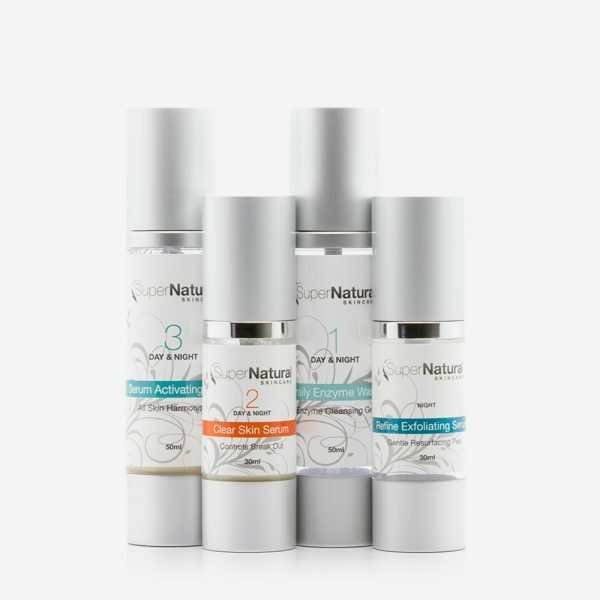 Categories: Moisturisers, New Rosacea Skin Essentials, Skincare Products. 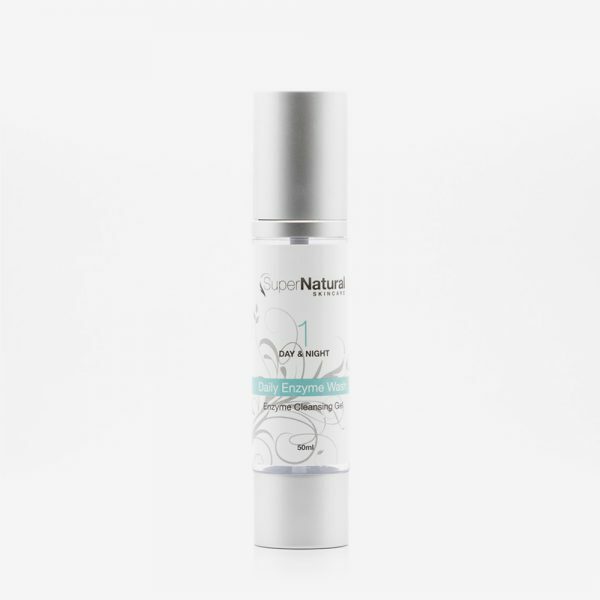 STEP 1: Day and/or Night – Apply 1-2 pumps after applying active treatment serums or as needed for essential moisture.